Today, Apple has seen fit to release an updated version of its macOS Mojave 10.14.3 which now carries a fix for the crucial Group FaceTime bug. 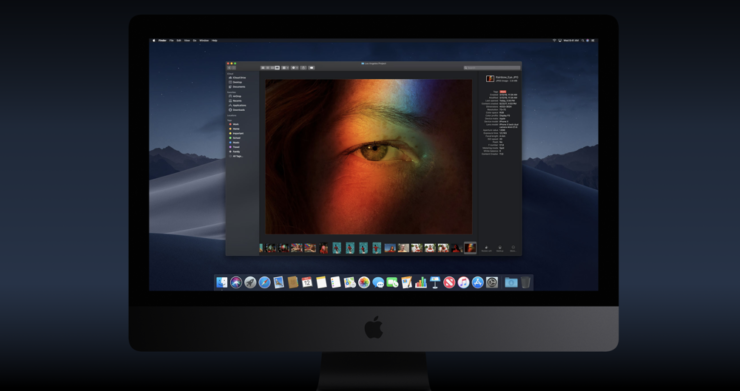 The bug was affecting both iOS and macOS users and the fix arrives three weeks after the initial release of macOS Mojave 10.14.3. If you have been a victim of the issue, we would advise you to update to the latest build’s updated version. Now, let’s dive in to see some more details on the matter. 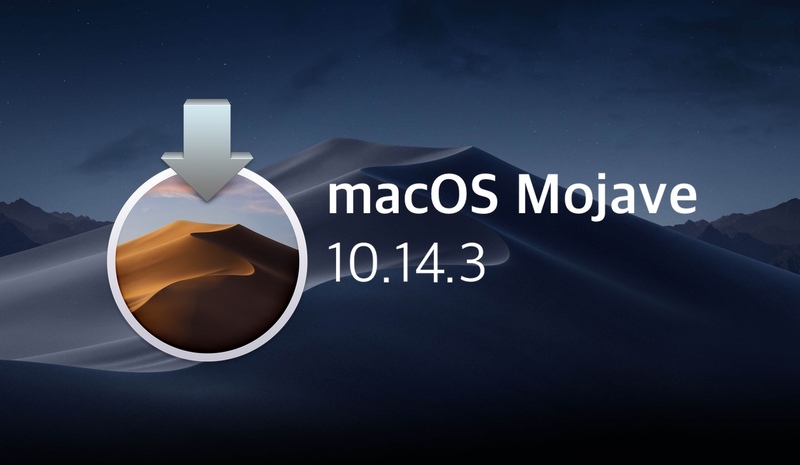 If you’re up for it, the new macOS Mojave 10.14.3 update can be downloaded by navigating to the “Software Update” section from System Preferences. As far as release notes are concerned, they only specify security updates which point to the bug in Group FaceTime feature. If you’re unfamiliar with the issue, the Group FaceTime bug basically allowed an individual to make a call on FaceTime and then enter their own number again to force a Group FaceTime call. When the Group FaceTime interface was initiated, the individual would hear everything on your end even if the call was not attended. On your end, the interface would simply show that the Group FaceTime call had not been activated while the other person could hear everything being said. The issue was discovered last Monday and Apple took its FaceTime servers offline until a proper fix was devised. Well, the issue is now fixed and FaceTime will function properly. We would totally recommend you to update to the latest build as soon as possible. There will be more to the story, so be sure to stay tuned in for more details on the matter. This is all for now, folks. What are your thoughts on the Group FaceTime bug? Share your views with us in the comments.